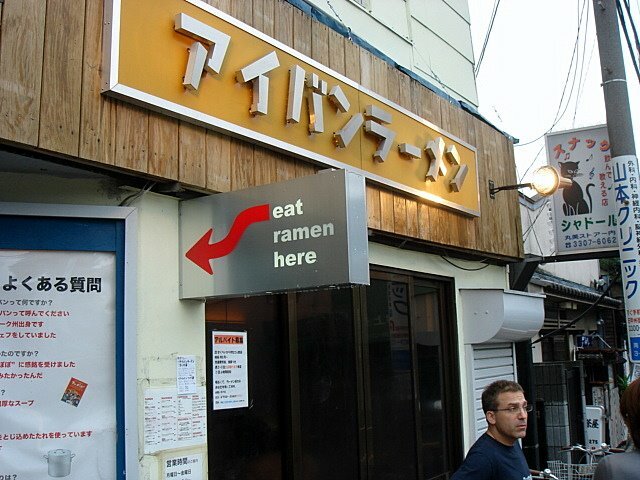 I first heard about Ivan Ramen during my last trip to Tokyo, but I ran out of time before I could make it out there. And after edjusted reminded me about it the other day, I’ve made it a point to not miss it on this trip. 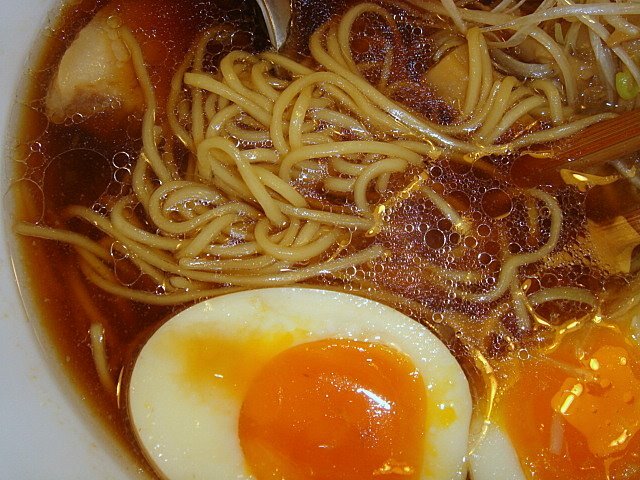 To be honest, after first learning about how a gaijin (foreigner) had started his own ramen-ya in Tokyo I was a bit hesitant, but then realized that it must take a serious passion and love for this stuff to uproot his family from New York and move halfway around the world to chase a dream. Ivan, I admire your story. You are an inspiration to a lot of people back home. 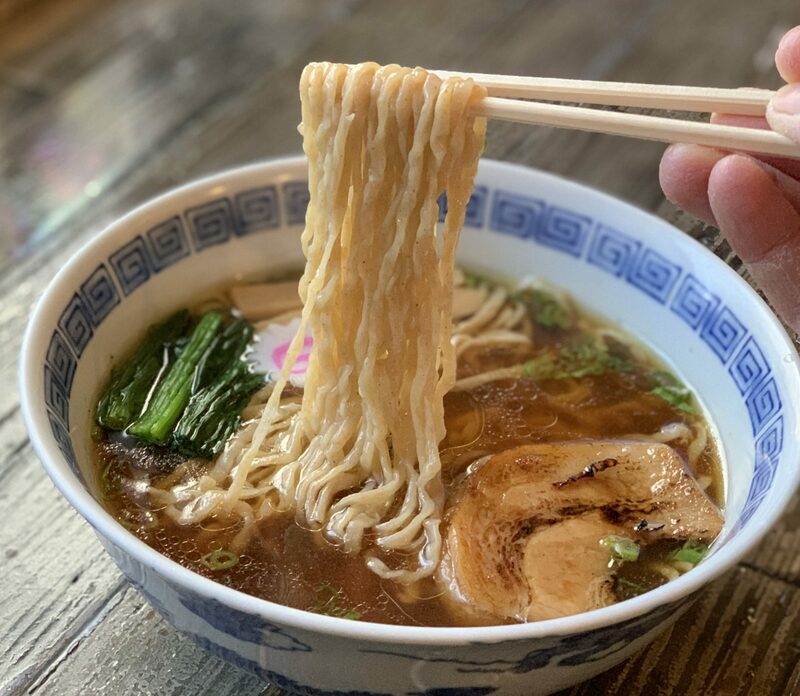 Ivan Orkin has always been attracted to Japanese culture and after falling in love with ramen in the 80’s and becoming a chef soon thereafter, he found it natural to combine the two and form Ivan Ramen (not to mention finding a use for the language he learned in college). Not only are his recipes fresh and 100% original, but he reminds me that it’s all about having fun and enjoying what you do. This becomes evident when you take a seat at the counter. Ivan is a very cool guy that loves to chat with customers and prepare his ramen at the beat of the current song playing in the background. 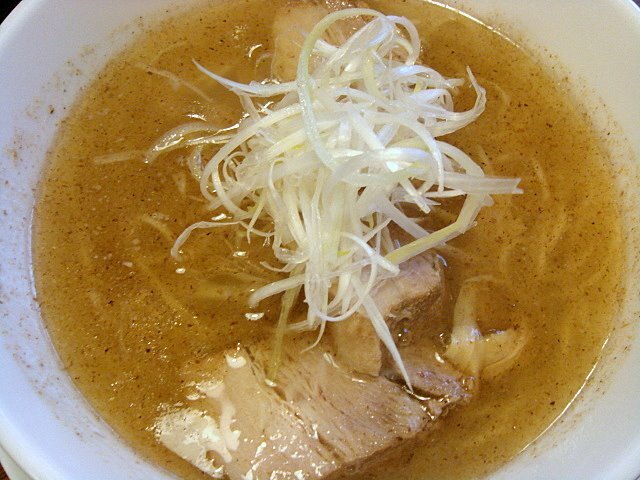 Shio Chashu-men: The shio ramen is Ivan’s specialty. And after one sip you’ll understand why. Not only does it look beautiful, it tastes that way too. It’s very light tasting with an interesting blend of flavors that is indeed original, yet traditional. This ramen was topped with a mouthwatering piece of chashu, but you can add many others as you will see from the next ramen below. The noodles are also incredible. It’s very thin, like Hakata, with a slightly chewy texture that absorbs its surrounding environment. 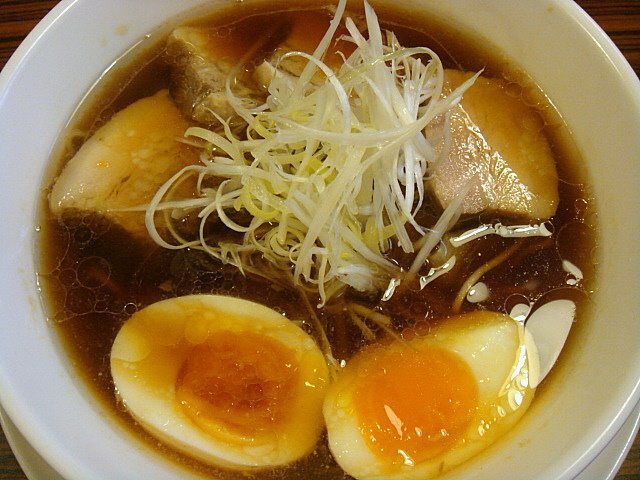 Shoyu Zembunose Ramen: The #1 most popular ramen in the shop, this shoyu “everything on it” ramen is really really good. I’m more of a shoyu guy so I definitely appreciate a good shoyu ramen that tastes more than just shoyu in ramen. The oil danced on my tongue as it prepared my mouth for something truly unique…something foreign, yet comforting. 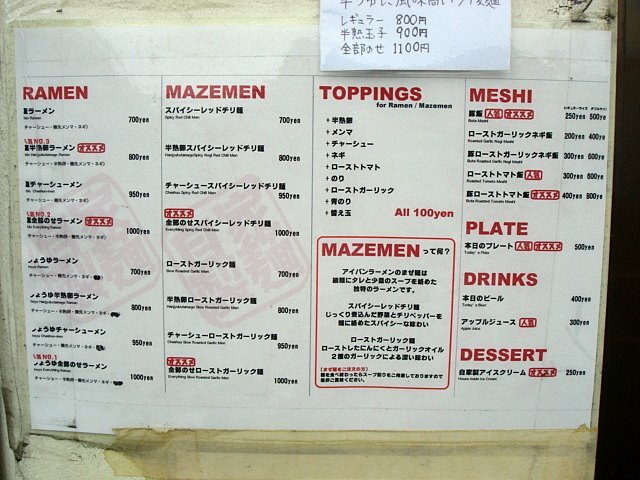 The toppings (chashu, hanjyuku egg, menma, negi) were all perfect. I couldn’t ask for anything more. But I could probably eat a lot more! The thin noodles adapt to the soup and taste as good as they look. Apparently, the tsukemen has an entirely different noodle made with rye flour that is a lot thicker. Hopefully I’ll be back to try them again before I leave. After chatting with Ivan before, during, and after my dining experience, he was quick to make several recommendations of the really good ramen-ya’s in Tokyo that I should go try. I never really had a set plan so I’ll definitely listen to him. Thanks Ivan! By the way, I’ll be climbing Fujisan and staying in that area for the next few days so I’m not sure when my next post will be. If I can find internet access I will continue to post daily but in case I don’t, I apologize. Nice article. Thanks JadeandRuby! Wow, you’re reading Metropolis already? That Japanese education is must be magical…haha. Fujisan was amazing! A lot harder than I thought it would be but I still made it to the top.You would love the hanjyuku egg here. I’m glad you liked it. Good luck on Fujisan! Ganbatte!